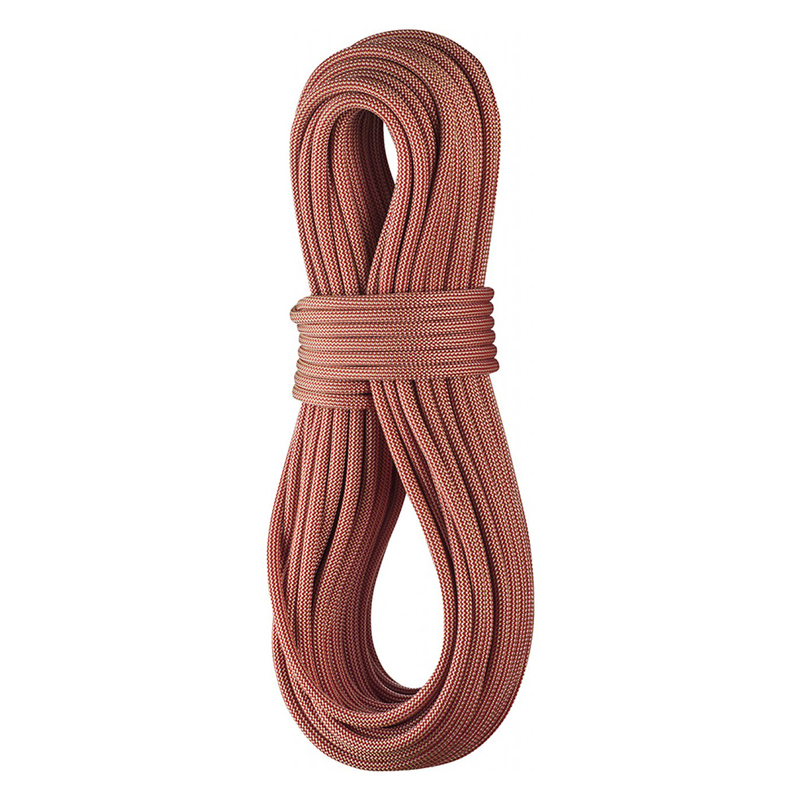 The Edelrid Boa is a sub 10mm sport climbing rope which is easier to catch falls and more durable than thinner alternatives. A go-to work horse for all sport climbing uses. A heat process to stabilize individual yarns, ensuring the rope stays supple throughout its working lifetime. This Is standard on all Edelrid Ropes. This rope is a no frills rope. It offers a lot bang for the buck. I like it for the thickness and durability. It has no coatings so it can get a bit dirty over time.